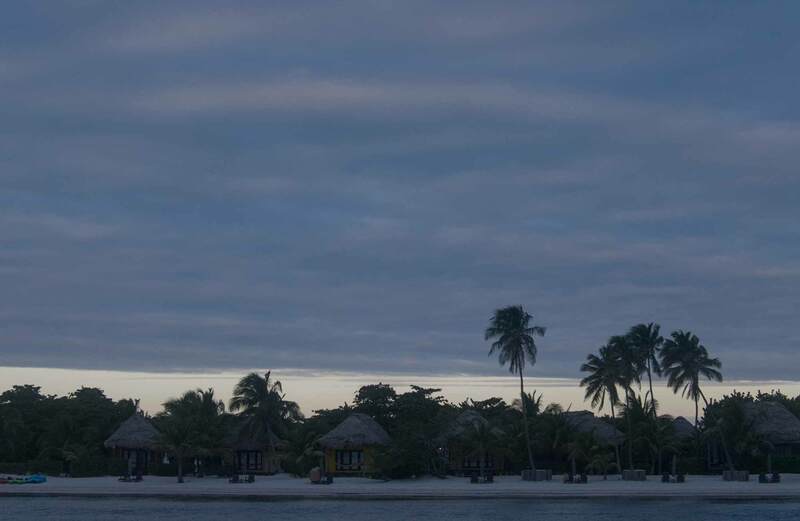 Ambergris Caye: Conditions this morning by Elbert just before or after this post! 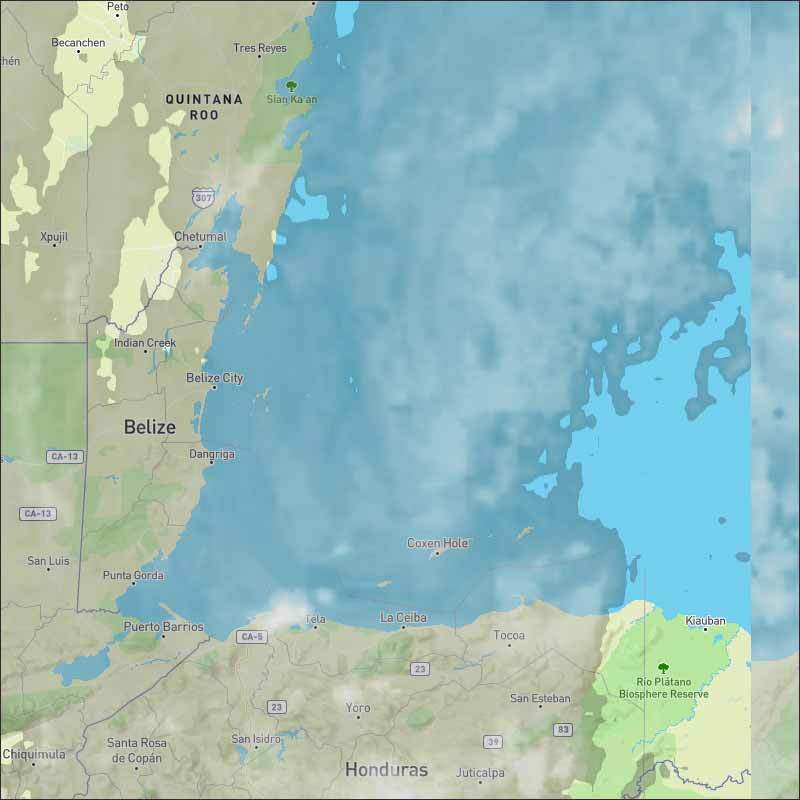 Belize NMS: Fair, cool and dry conditions prevail. 24-hour forecast: Variably cloudy and cool with little or no rainfall. General Outlook: For Tuesday and Tuesday night is for fair and dry weather to prevail. Today N-NW 10-20 kts Moderate-Rough 5-7 ft LITTLE OR NO RAINFALL. Tonight N-NW 10-20 kts Moderate-Rough 5-7 ft LITTLE OR NO RAINFALL. Tomorrow N-NE 10-20 kts Choppy-Moderate 3-5 ft LITTLE OR NO RAINFALL. Outlook E-NE 5-15 kts Light Chop 1-3 ft LITTLE OR NO RAINFALL. A 1015 mb low is centered off the coast of Honduras near 16N85W. A stationary front also extends N from the low to 21N82W to Cuba near 22N77W. Scattered showers are within 90 nm of the fronts. Scatterometer data depicts fresh to strong winds across the Gulf of Honduras and over the south central Caribbean south of 16N between 70W-77W. Gentle to moderate trades prevail elsewhere. 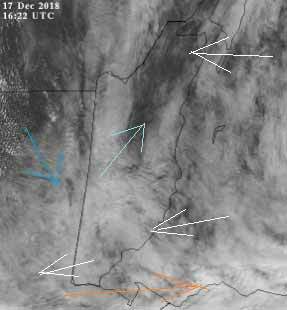 Fresh to locally strong northerly winds W of the front are forecast to persist today. The front will dissipate by tonight, and its remnants will then move westward as a trough across the NW Caribbean on Tue. The trough will reach the Yucatan Peninsula by Tue night. 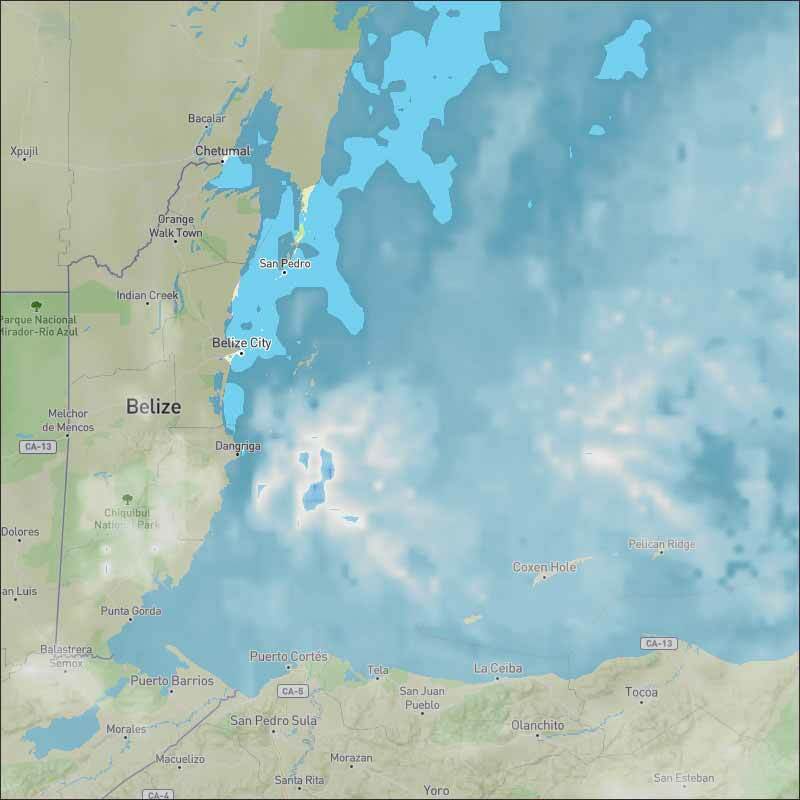 Fresh to strong winds will prevail across the south-central Caribbean through the forecast period, with the strongest winds near the coast of Colombia reaching near gale force mainly at night. The next cold front is forecast to enter the NW Caribbean by late Thu. For more information, check the Daily Tropical Weather Outlook. On Ambergris Caye the North wind has the barrier reef in the islands lee and the sea is flat. We have a heavy overcast sky. Our expected high temperature for today is in the upper 70's. We are right in the middle of a lot of different winds. 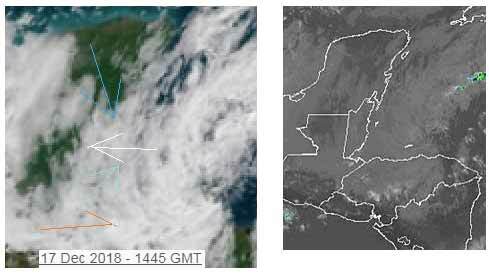 The Caribbean cloud is coming in from the east, probably above the cold air below it from the north, the high level cloud is from the west, particularly over southern Belize, but the surface wind is from the SW. No indication of any rain, just cool air. Looks like today will be mainly cloudy all day, only small chances, or glimpse of sun, no rain expected. The Cloud picture, no rain. Cold air coming down from the north or NW mid blue arrow, with easterly Caribbean air and cloud over the top of it, white. But the surface wind as felt in Belmopan is from the SW, light blue arrow. High level clouds from the west. There is some sunshine coming through all these cloud layers sometimes. 1 registered members (1 invisible), 218 guests, and 5 spiders.